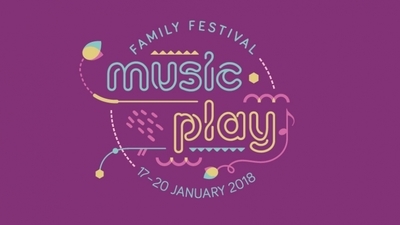 The Melbourne Recital Centre will once again host the Music Play Festival in January 2018; an interactive event designed for children 0 to 12 years. The four day program offers Melbourne families the chance to explore genres of music over a four day period. Let your children unleash their inner musician as they discover musical instruments and enjoy concerts big and small. 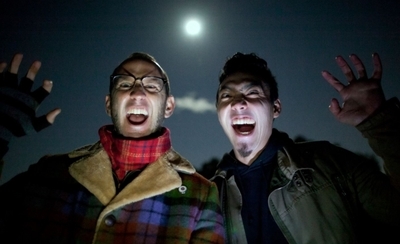 Headlining the event will be Australian rockers Regurgitator who will introduce youngsters to their soon to be release punk rock record written especially for kids! Be part of a 1000-voice choir lead by Karen Kyriakou, the Melbourne Symphony Orchestra's Pizzicato Effect Teachers in the Elisabeth Murdoch Hall. Favourite nursery rhymes are on the agenda and no prior singing experience required. Short and sweet mini concerts will be offered to children every day in the intimate Salon. 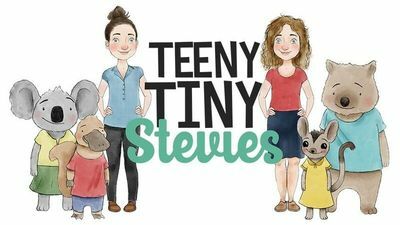 Join the Beth and Byll from Teeny Tiny Stevies and their cute, furry friends, Rock-A-Bye-Baby sessions led by the ‘high-priestess of Melbourne’s soul scene’ (Beat), Kylie Auldist and more. Turn trash into treasure by creating your own unique instrument out of ‘junk’ & recycled materials and join the Junk Orchestra. Learn to rap with Defron from PushIt! or enjoy a game of sound and physical play by trying out twenty-five bright red megaphones of different shapes and sizes scattered around the Recital Centre.